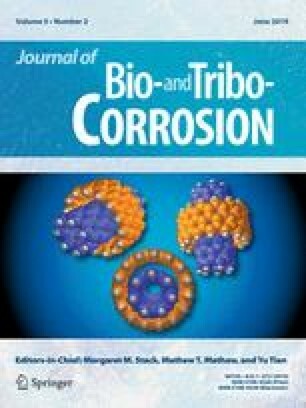 This paper focuses on the problems faced by oil and gas industries due to corrosion during refining and its transportation and to overcome with this problem by use of appropriate inhibitor. Different sources of energy requires transmission from one area to another and this should be efficient, effective and for this we use pipelines which are made of different metallic equipments which generally faces problem of corrosion. The mechanism of corrosion, its different types encountered in oil and gas industries are mentioned. Impact of corrosion on economics such as capital cost, design cost, control cost and associated cost are illustrated. Different types of physiochemical parameters that are responsible for initiation and acceleration of corrosion are discussed. Various techniques used for determination of corrosion rate and concept of corrosion allowance is discussed. This paper describes corrosion inhibitors, types of inhibitors and their selection criteria. This paper gives brief review of various types of eco-friendly inhibitors such as different types of amino acids, various classes of drugs, rare earth materials such as lanthanides. Their advantages and limitations are also discussed. The authors are grateful to School of Petroleum Technology, Pandit Deendayal Petroleum University for the permission to publish this review. All the authors make substantial contribution in writing the manuscript. UB, PG, AA, MS, and AS participated in drafting the manuscript. UB, PG and AA wrote the main manuscript, all the authors discussed the review and implication on the manuscript at all stages.